You’re invited to… Seckingtons Milton Keynes Launch! Something exciting is happening at Seckingtons. 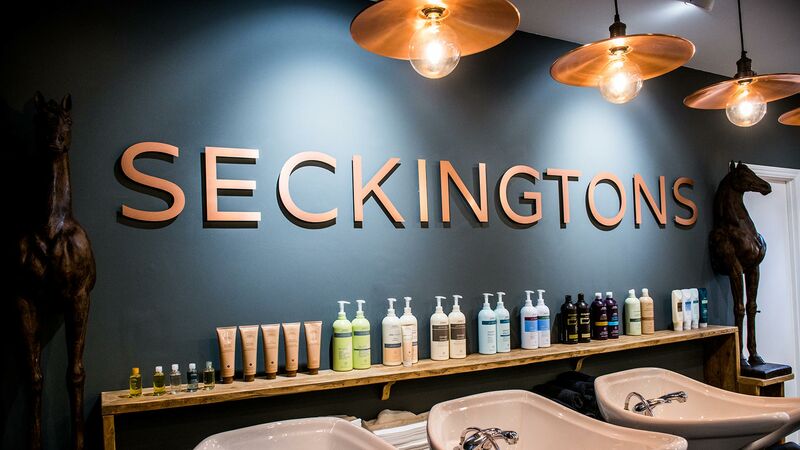 We’ve launched Seckingtons Milton Keynes over in Broughton and now we want to tell the world! What better way to celebrate our beautiful new premises than with a launch event? Looking for a one stop beauty destination? We’ve joined forces with our neighbours Dermaspa who offer everything from nails, waxing, lashes and brows to skin peels, the Collagenwave, injectables, permanent cosmetics and much more, all carried out by their specialist team. They’ll be joining us to offer complimentary consultations and give you their expert advice on all things beauty! That’s not all! Got a friend who’s new to Seckingtons? Bring them along and if they book in with us on the night then you’ll both receive £10 off in salon. No one knows how to party like we do at Seckingtons so come along and join us for the launch event of the year!